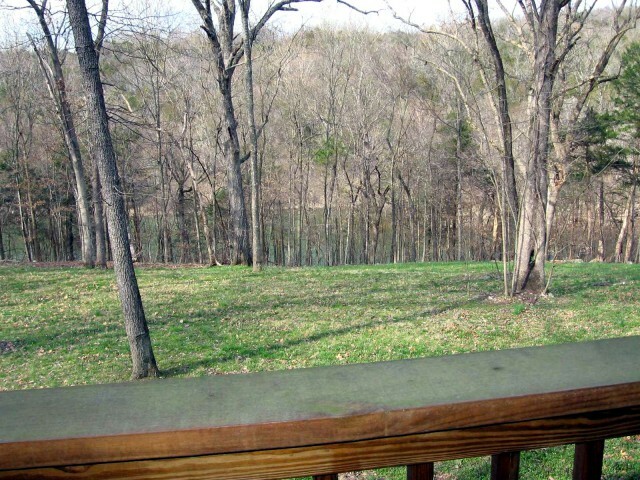 BEAUTIFUL LAKEFRONT, LAKE VIEW HOME ON JUST OVER AN ACRE. 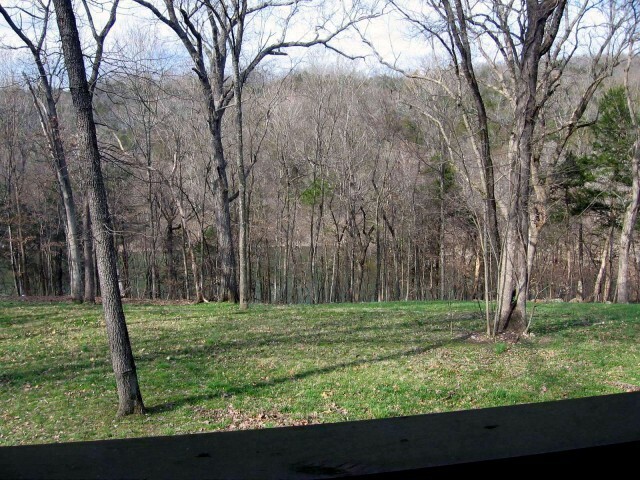 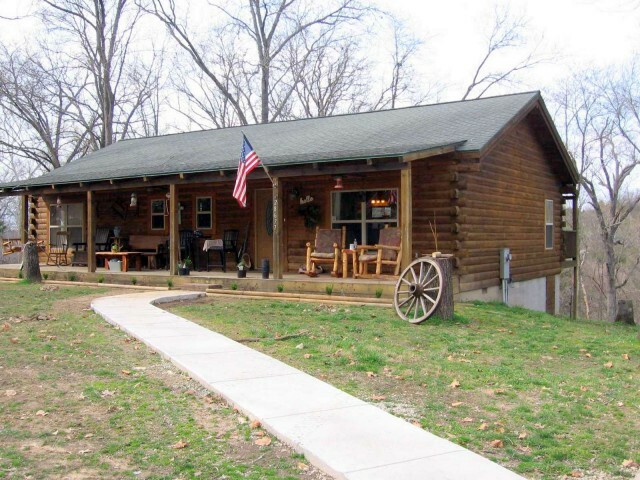 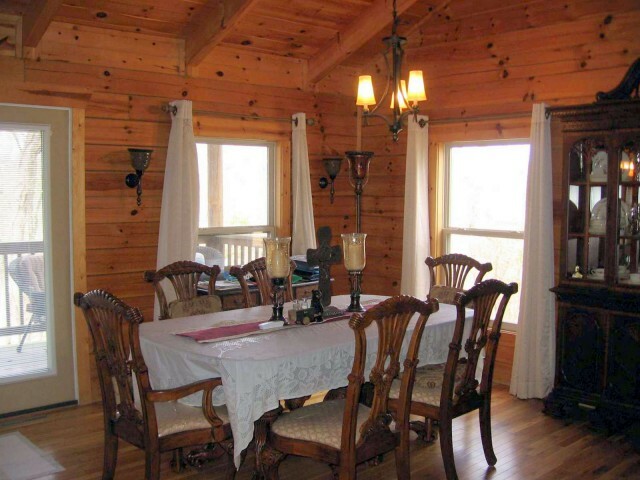 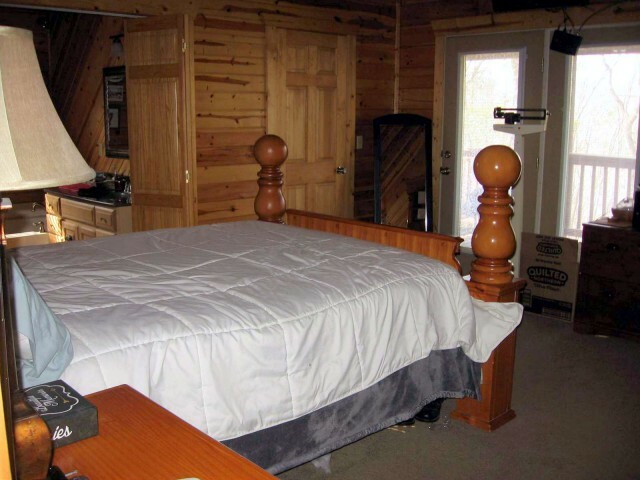 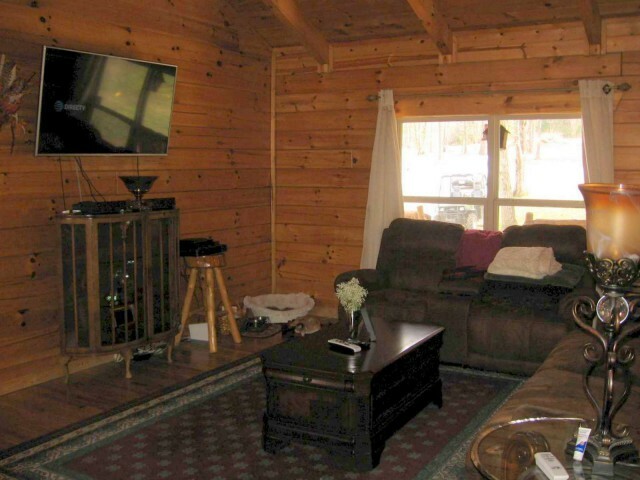 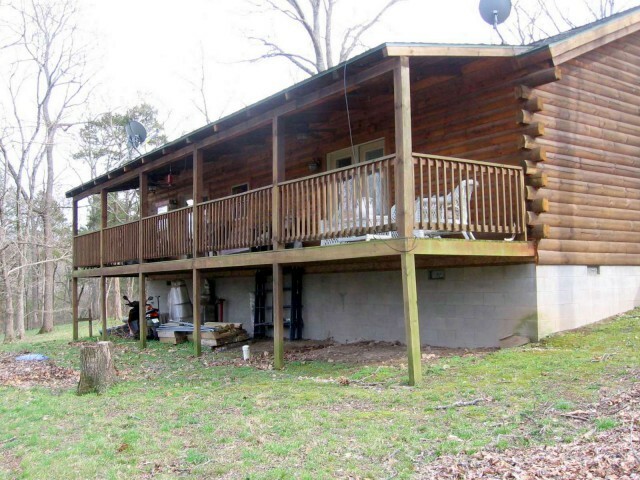 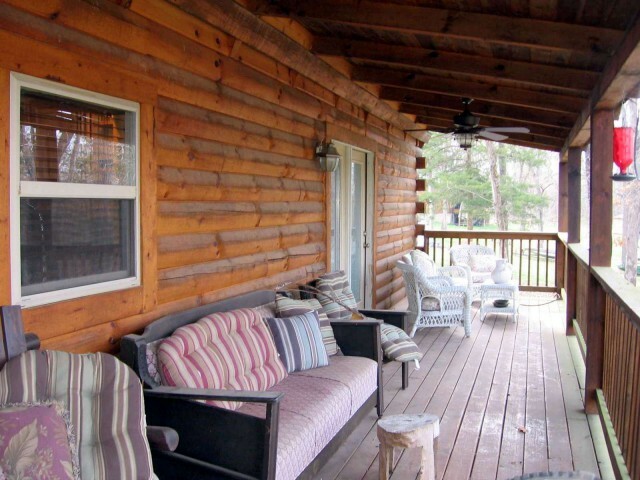 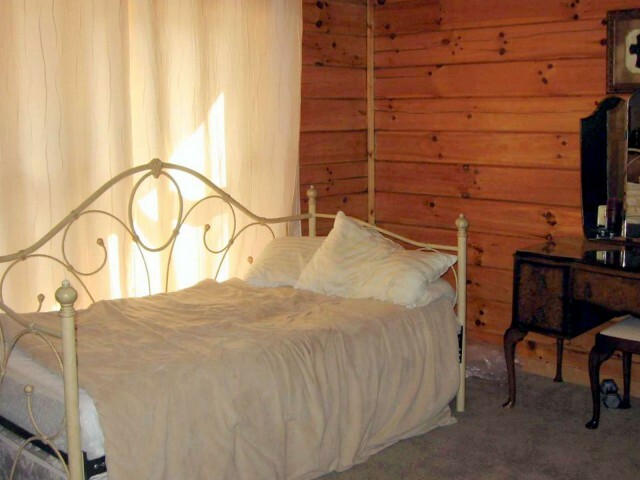 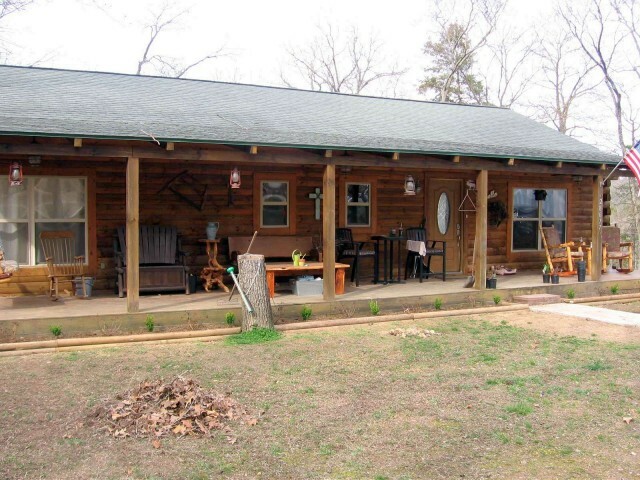 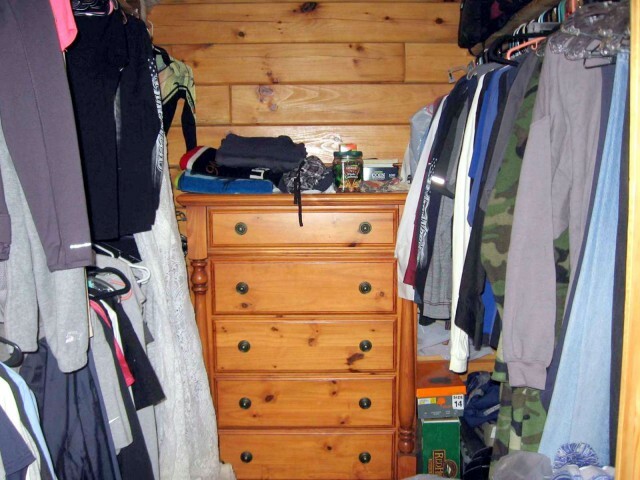 This 2 bedroom, 2 bathroom home is nestled in a quiet cove with lake views. 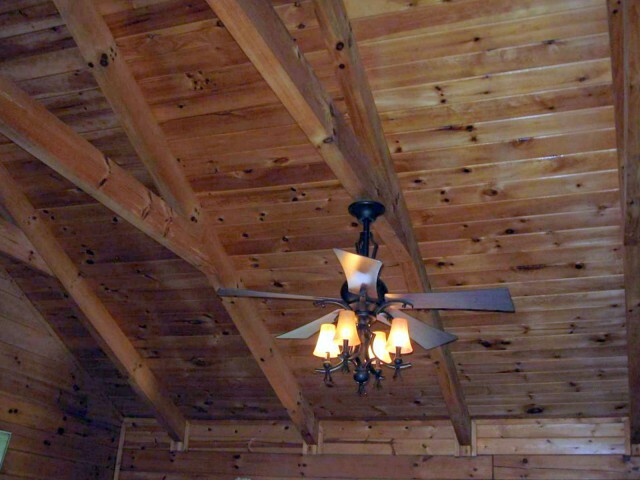 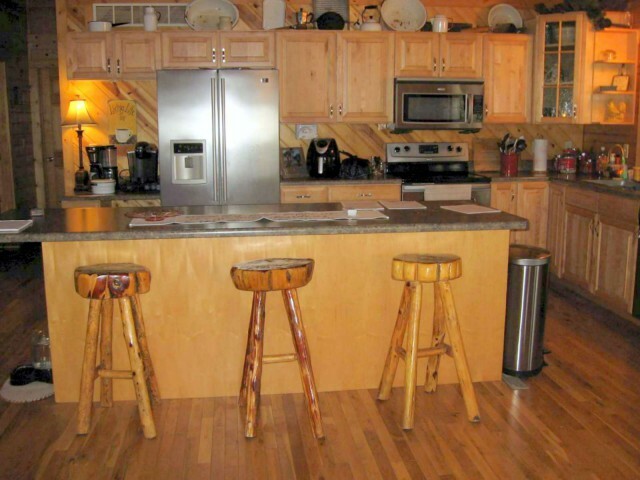 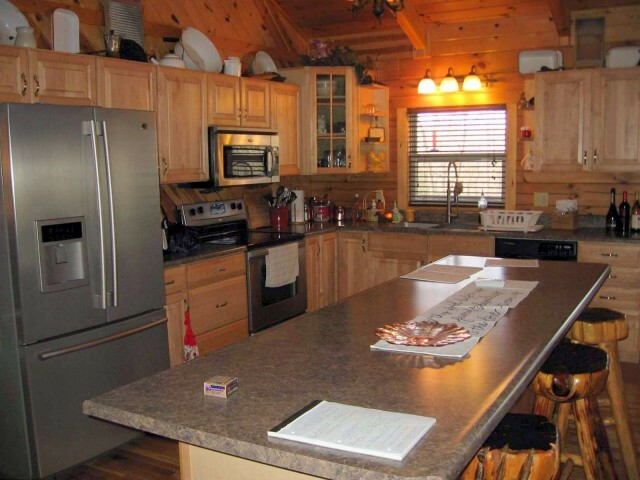 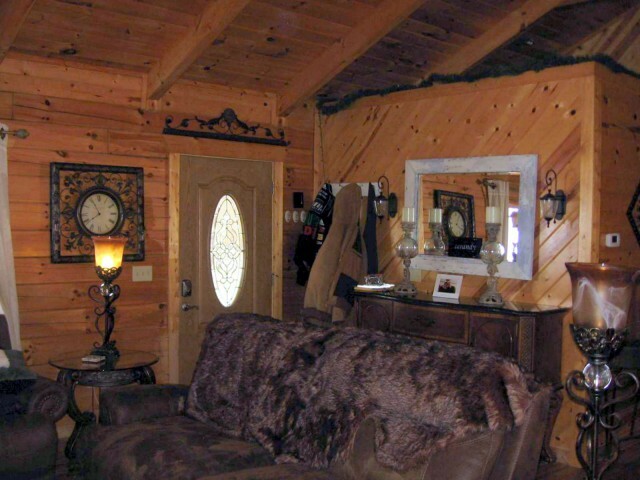 Featuring attractive ''D'' cut logs (rounded outside, flat on the inside), hardwood floors and ceilings and rafters, nicely set up kitchen with an eat-in bar, two large covered decks to relax and enjoy the outdoors and so much more. 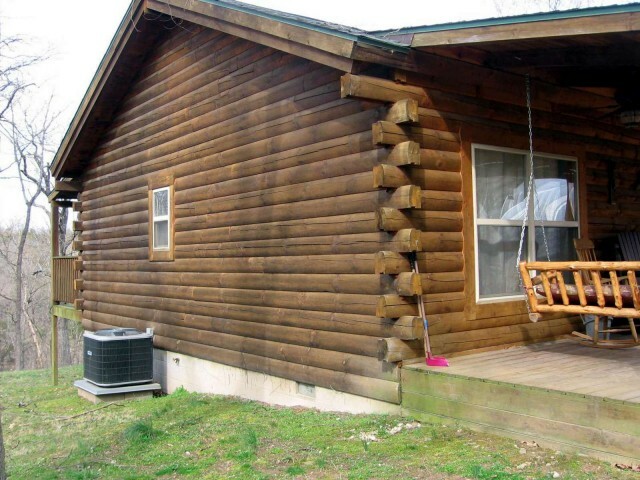 It is just what you are looking for if you want to be able to walk down to the lake for a swim or throw in a couple lines to relax. 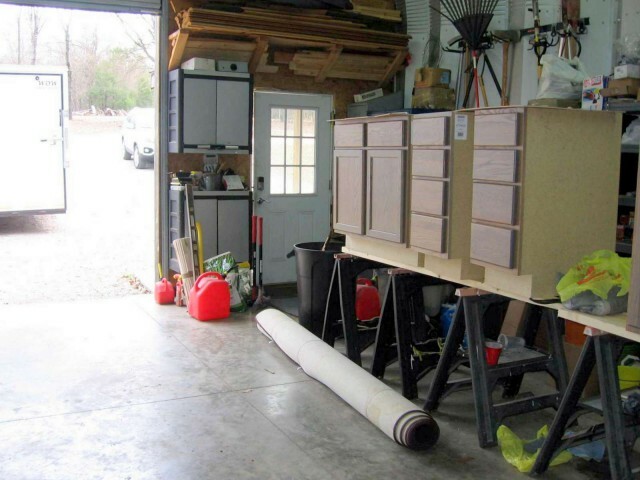 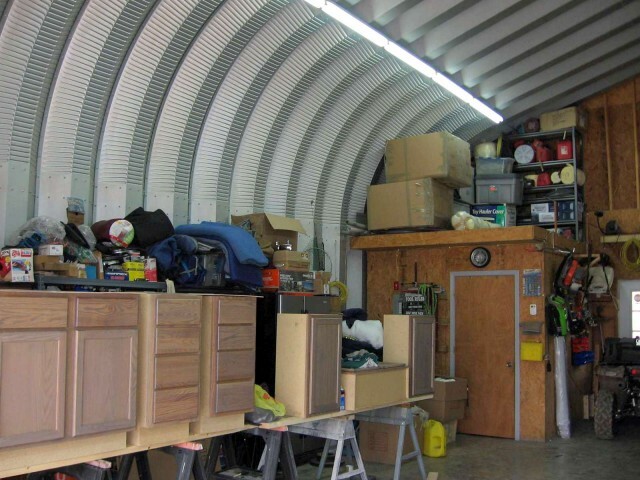 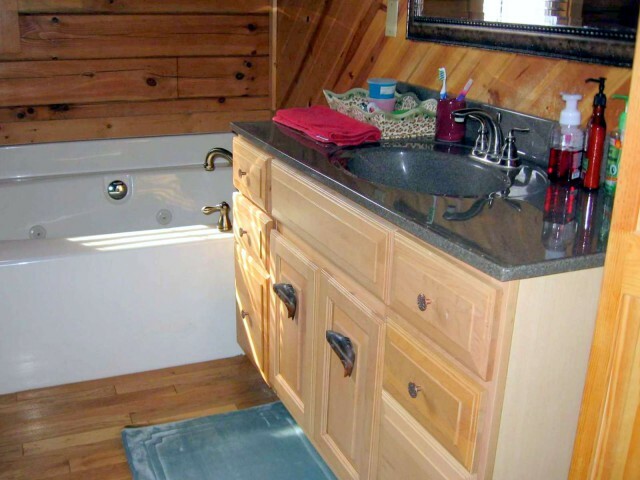 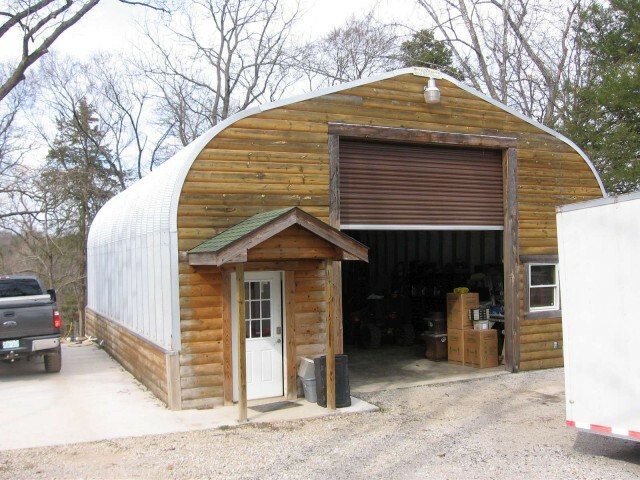 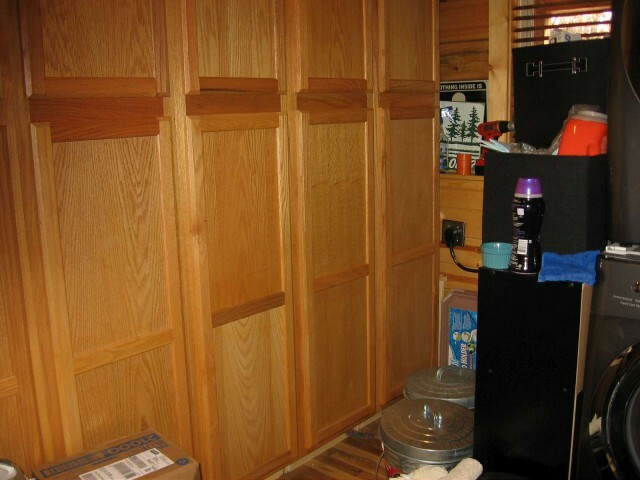 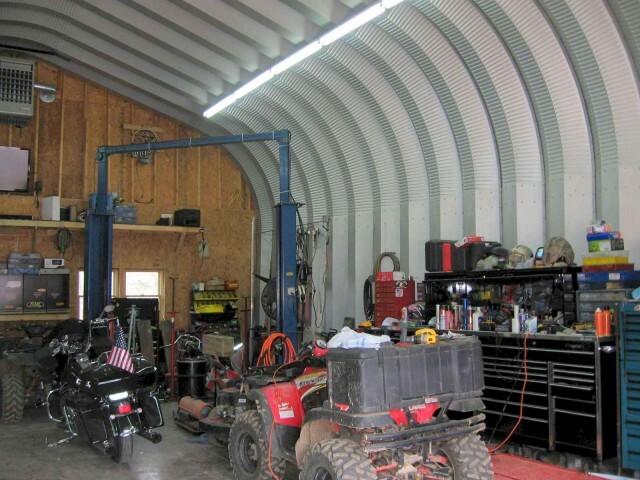 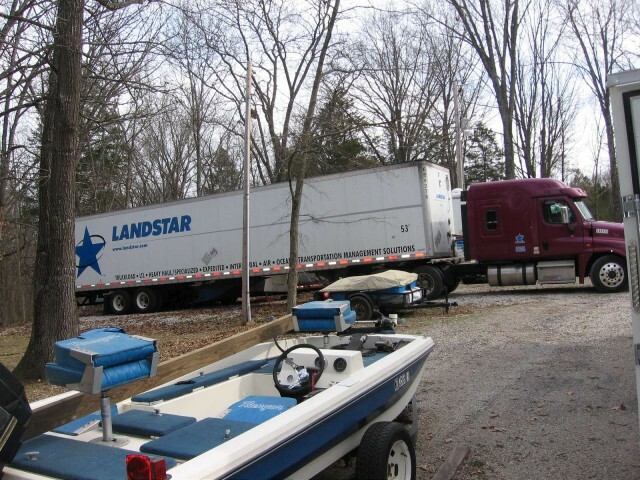 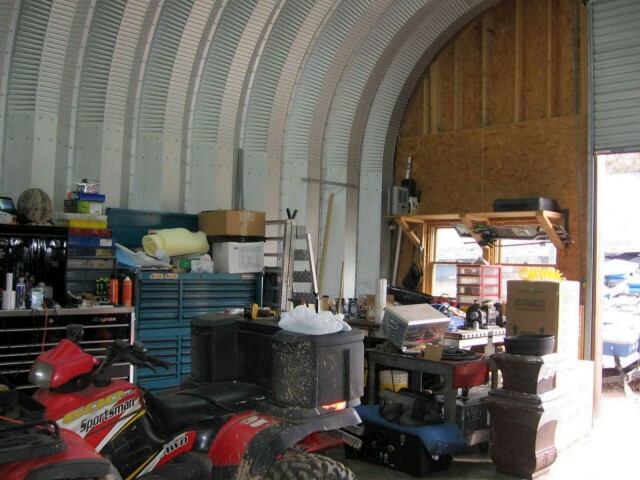 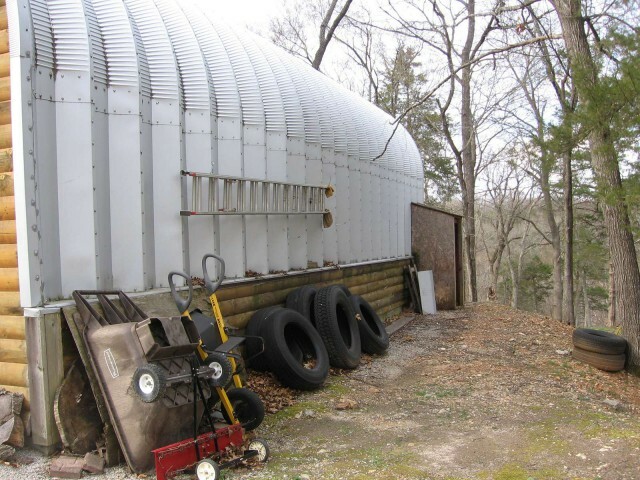 The huge heated shop has 14' doors to easily accommodate an RV and any lake toys you may have. 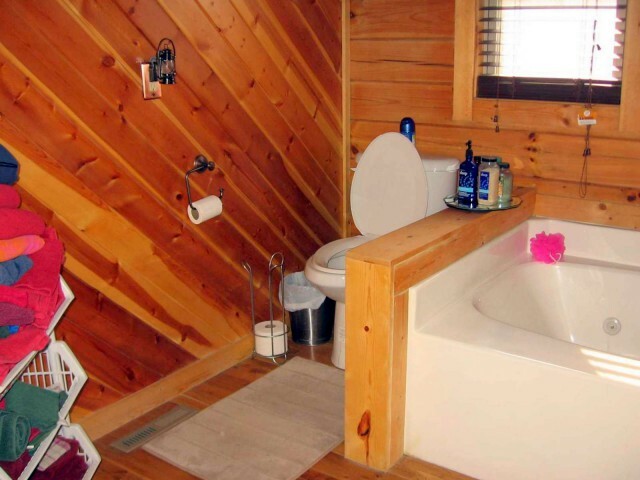 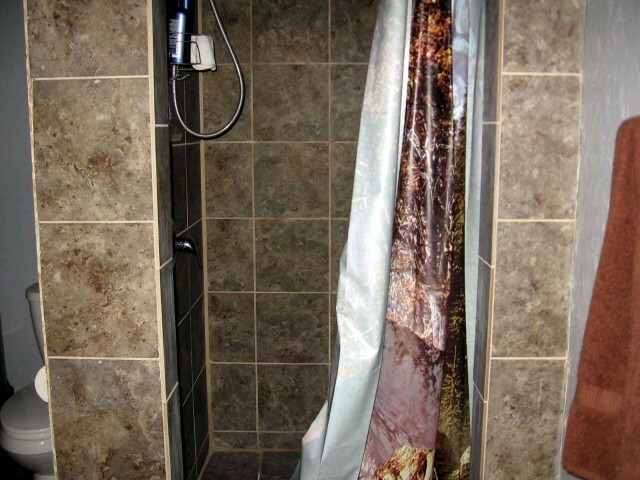 There is also a bathroom with tiled walk-in shower in the shop for convenience. 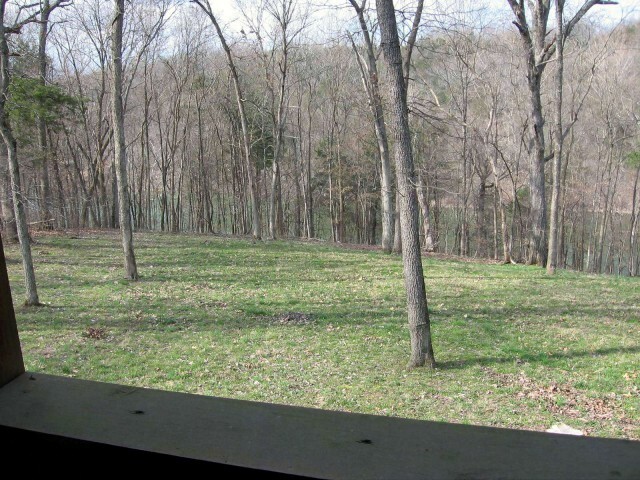 Nicely landscaped with more land AVAILABLE.